20XX: Mega Man Inspired Title Shoots onto Consoles in July | Nerd Much? 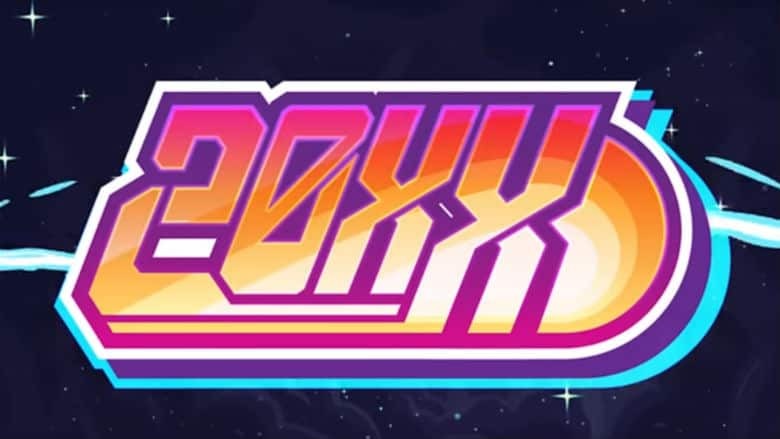 20XX, a game whose inspiration is quite evident, dropped a new trailer for us today. And with it, news that the game is nearly ready to play on consoles. The developers state that in 20XX players will “dash, jump, and blast their way through procedurally-built stages made to test their grasp on controls and situational awareness rather than memorization or trial and error.” So in that regard, it’s very unlike its NES inspirations. Batterystaple and Fire Hose Games hope to incorporate roguelike elements with retro design to create the perfect “one more play” experience. To keep gamers engaged, the title features multiple difficulty settings, daily ranked challenges, and cooperative gameplay both online and off. The game’s soundtrack too hits a nostalgic note, with chiptune-inspired tracks resembling those from the NES classics. 20XX hit Steam early access for PC in August 2017. It was awarded Valve’s Top Early Access Graduates award that year. Although not listed on any aggregate sites, the generous consensus for the game seemed to be quite positive. While we have the Mega Man X Legacy Collections coming our way in July as well, it will be nice to our hands on a fresh Mega Man styled adventure. It’s too bad that Mighty No. 9 couldn’t seem to handle that task.